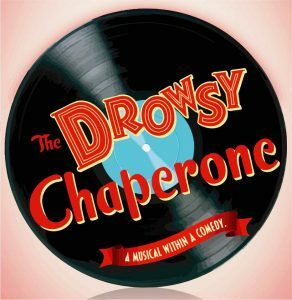 Drowsy Chaperone auditions are coming up very soon!! Click here for audition dates and information. Click here for the production agreement. 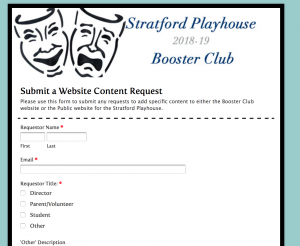 Stratford Playhouse (members, directors, student directors, etc.) uses Facebook group to communicate important information. If you aren’t already a member, please click here join!